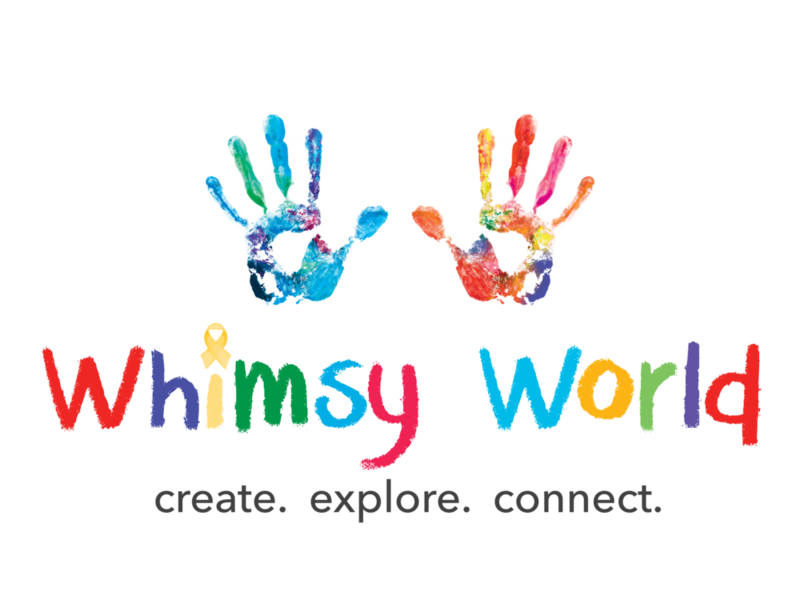 Whimsy World and The Mya in Terry Foundation join forces to bring the Art For Life Project to pediatric oncology patients in New Jersey. We are thrilled to unveil the next step in our journey for the Whimsy World Art for Life Project and share a "behind the scenes" view of the creative process, team and inspiration behind the project launch in New Jersey. The Art for Life Project aims to bring creativity and color back into the world of medically vulnerable children. Our partnership with The Mya Lin Terry Foundation made this a possibility for the children at K. Hovnanian Children's Hospital, located at Jersey Shore University Medical Center. The Mya Lin Terry Foundation is a 100% volunteer, charitable, non-profit organization, created to honor the memory and continue the legacy of this amazing little girl. In Loving Memory of Ms. Mya Lin Terry, The Warrior Princess. Great teams don’t just happen. Those teams that fit together like puzzle pieces are the result of hard work and big hearts. Thank you to the dream team that brought this project to life! STAY TUNED for our next Art for Life launch in South Florida during Childhood Cancer Awareness Month - September 2018!